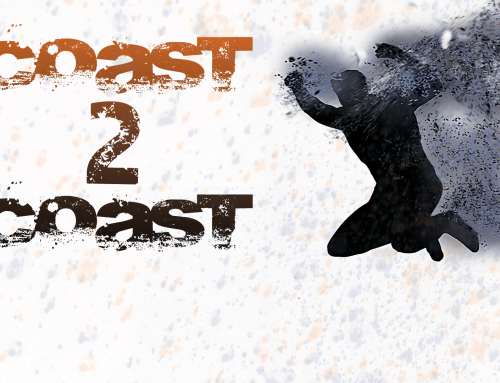 Coast 2 Coast: Was the Rumble Good? 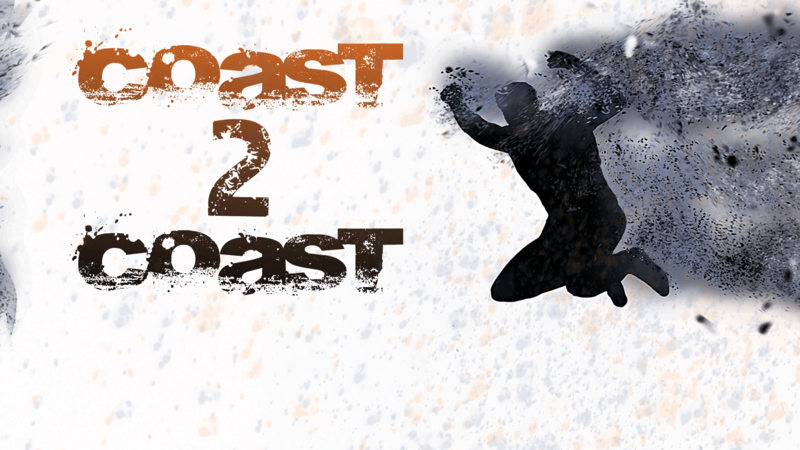 Home/Coast 2 Coast, Sports/Coast 2 Coast: Was the Rumble Good? Our Rumble reactions and way-too-early WrestleMania card predictions. Was the Royal Rumble a good show? Seems much of the wrestling fan community is mixed on the marque event, and we’re among them. So let’s try to parse through our feelings and look ahead to the WrestleMania yet to come. 1) We are one week removed from the Royal Rumble. What are your thoughts? Corey: I was extremely disappointed that there were no big surprise entrants. I do believe WWE loves to troll the WWE Universe from time to time and it’s extremely evident near the end of the rumble match when the crowd was convinced Roman would win. Cena vs Styles was good, but their SummerSlam match was better. As for the Golberg/Lesnar interaction I’m happily shocked at how they had him dominate Lesnar for a second time. Josh: I thought the undercard was really good. The pre-show matches were worth watching and even had a title change. Both the World/Universal title matches were excellent and placed perfectly in the structure of the show. I even think the Royal Rumble match wasn’t terrible, but there was something missing. The shock of surprise return wasn’t there, but it was a stacked match so there weren’t really a ton of options or need to add that in. Orton winning was surprising if you didn’t pay attention to the dirt sheets a few hours before bell-time. The hang-up is with Reigns entering at No. 30 as you could feel the air leave the arena. I just don’t understand what there was to gain in having Reigns in the match — they had to have known what the reaction would be. If the goal was to not have people boo Orton winning then I guess it makes sense, but … it’s just weird. 2) It looks like Roman Reigns and Braun Strowman are about to engage in a feud for now. What are your thoughts on this? Corey: I have no problem with this feud at all, but I wish that they would’ve added a little more drama. Since Braun interfered with Roman’s match I would’ve thought they would have had Roman come out to distract Braun and cause him to be eliminated. Josh: They took a roundabout way to get there, but this is definitely the correct feud for both men. Braun is our resident monster of the future and Reigns is Cena circa 2010 with better ring attire (debatable, if think jorts are better I won’t argue). What needs to happen now is something that didn’t happen during Cena’s extended run at the top — put the monster over now for the big payoff six months to a year down the line. 3) Monday night we saw the debut if Samoa Joe. What are your thoughts on his call up to the main roster? Corey: I thought it was great. What better way to introduce Joe than to have him attacking and inadvertently taking out one of the top stars! Josh: It was a great debut for Joe minus the unfortunate injury to Seth Rollins knee. Honestly, this was a better way to debut Samoa Joe than many predictions of his entry into the Royal Rumble match. Joe as Triple H’s heavy makes a lot of sense. Plus, there’s not a wrestling fan alive who doesn’t want to see Seth Rollins and Samoa Joe tear the roof off the building. 4) Going back to the Rumble match, we saw Randy Orton come out as the winner. Did you see that coming at all? Corey: Absolutely not! A Randy Orton win came completely out of left field for me, but I’m also not mad at it because if this is now building towards Bray Wyatt eventual world title win then I’m all for it. Josh: Not in the slightest. I usually turn off the rumor mill several hours before the show is set to start as I like to be surprised. So when the final three was Orton, Wyatt and Reigns I was quickly resigning myself to a Reigns Rumble victory. Orton winning was a shock. 5) Rumor has it that now the plan for The Undertaker is to have his match at Wrestlemania against Roman Reigns. Do you think this is the right way to go? Corey: I definitely saw them teasing that scenario during the rumble match, but honestly if this year is Undertaker’s last year then his last match should be the match that WWE has been protecting for the past 12 years and finally do John Cena vs Undertaker. It’s a guaranteed money match. Now if Taker plans on waiting until Survivor Series to retire (which is also the same pay per view he debuted at) then I can be ok with him facing Roman at Mania but WWE needs to understand that unless he’s a heel by this time that he will he booed out of the building. Josh: Not unless you plan on turning Reigns full heel. Tradition states Undertaker goes out on his back putting a young guy over, but we’re at the point now where there’s very few wrestlers who have earned that right. Reigns is the guy, since the Wyatt angle was tossed out last year, but there’s no way Reigns can go over in that match and look like the good guy. – I loved that Tye Dillinger debuted at the Rumble at No. 10. I’m so glad WWE didn’t miss that golden opportunity. – I love watching Charlotte as well as Bayley, but I didn’t expect Bayley to be beaten to cleanly and also I didn’t feel the same sense of urgency during their match that I did watching Sasha vs Charlotte during these last few months. – So not a single Smackdown tag team made it to the Royal Rumble, that’s a pretty steep drop off for a division that was red hot three months ago. – NXT has really hit their stride in the past several months. TakeOver: San Antonio was a great event with a real highlight coming in the form of Seth Rollins crashing the party.